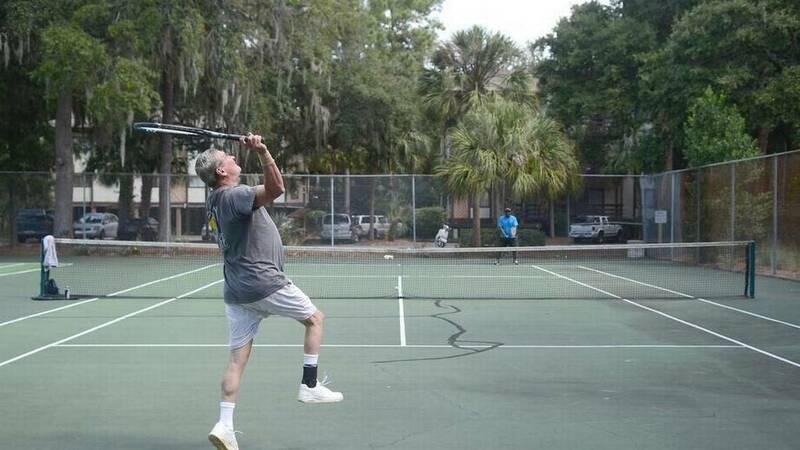 The roots of tennis in South Carolina run deep. The names and contributions of those who have invested in this sport on South Carolina’s coast are too numerous to mention. And it goes without saying that the Lowcountry is a mecca for anyone interested in playing or watching tennis. For years, the best players and coaches have passed this way, and this international tourist destination is better for it. But the landscape is changing. Those legendary coaches and players are getting older. The traditional methods of player engagement are yielding to the fast-paced, ever-changing menu of sporting alternatives, as well as the diminishing appetite for long-term development of a single sport. The tennis courts, which first found their way to this country nearly 150 years ago, have changed. Smaller courts accommodate different racquet sports or age groups. A kinder, gentler game accommodates aging legs or young, developing arms. Access to quality courts is also diminishing as competition for real estate increases. People who enjoy playing tennis are in the midst of an evolution. There is much for them to consider as they determine those elements that fill their leisure time — other sports, technology. Some may have a different perspective on life and how they live it. While private clubs continue to provide tennis courts for their members and for league play, club business models, understandably, shift to accommodate their members’ requests, to remain competitive and to increase club revenue. Clubs simply can’t always afford to allocate enough courts for league play. It’s the nature of their business. 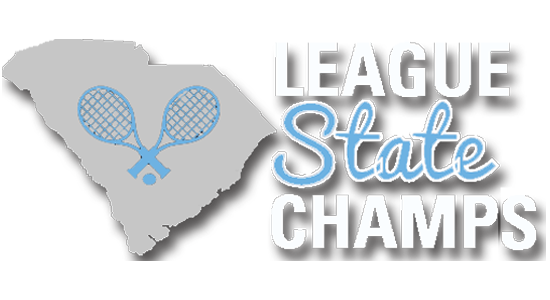 By Sheryl McAlister, associate executive director for the U.S. Tennis Association in South Carolina, special to the Low Country's Island Packet newspaper. Republished with permission.